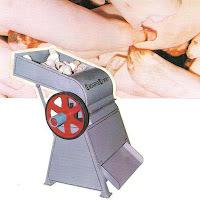 We are major manufacturers of agricultural & food processing machineries in India for the past 30 years. We are the Brand owners of "NANS" & "REEJA". We had been exporting our machineries to all under developed countries. Our Product is well known in Africa for its quality and brand. 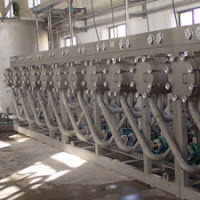 We have specially designed & updated our machineries for African market. We are proud to say that we are supplying our agricultural & food processing machineries to UNDP. Intrested buyers can kindly request for a quotation for our fast moving Branded products. Kindly visit our website to know more about the range of agricultural & food processing machineries manufactured by us. We are famous organization on agricultural products processing machinery in China. South-east Aisa and South America.